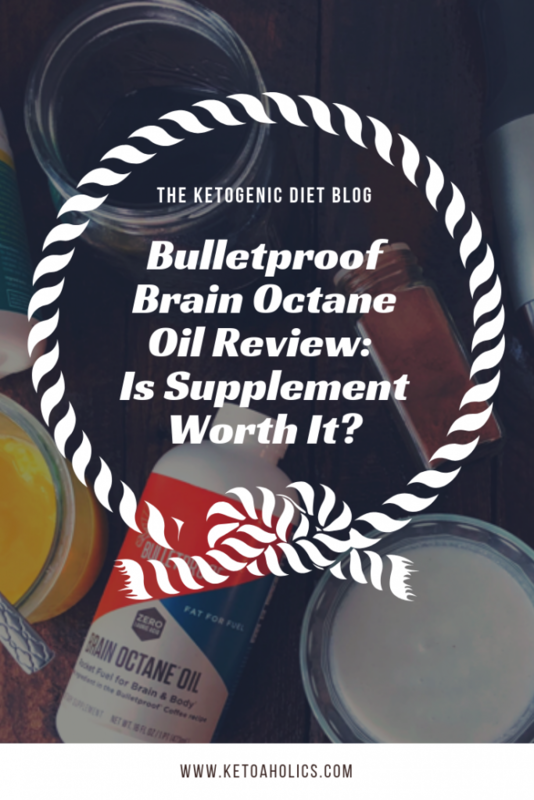 →Bulletproof Brain Octane Oil Review: Is Supplement Worth It? 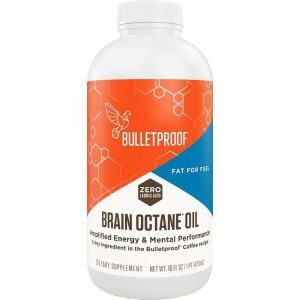 Bulletproof Brain Octane Oil Review: Is Supplement Worth It? Want to boost your brain power and body energy? 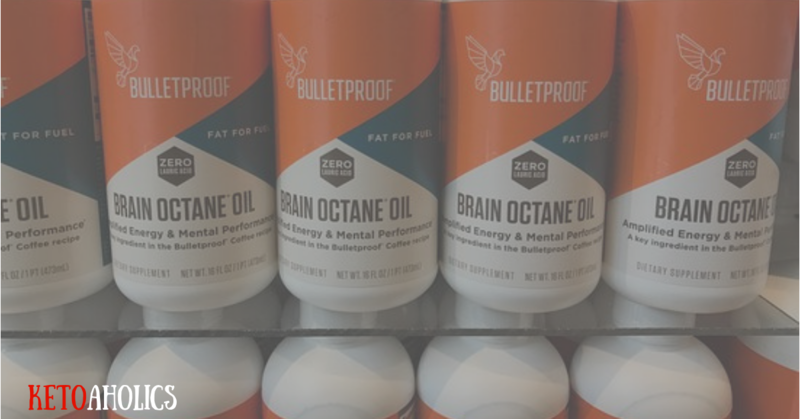 Read through this Bulletproof Brain Octane Oil review to see if this product might help you! You understand that afternoon energy crash. Those can’t-get-out-of-bed blahs, and that dangerous sleepy feeling during the evening commute. Sometimes you even get brain fog, and it’s hard to summon the energy for your daily workout. It might be a fuel problem. Bulletproof Brain Octane Oil is a supplement meant to provide a quick surge of energy. Unlike protein drinks, this ketogenic aid is made from 100% pure coconut oil. This product is made by a company called Bulletproof, which is also known for its Bulletproof Coffee. Bulletproof Brain Octane Oil’s packaging isn’t the best, which means it can be messy to use. You might waste some of the product trying to pour the right amount. In order to get the maximum effect from this product, your pancreas needs to be working properly. You need to watch where you purchase this. If it’s an older product, it might not have been stored properly and might not work as well for you as a fresher bottle would. As with MCT Oil supplements, you need to be careful not to take too much at once when you first start taking it. Bulletproof Brain Octane Oil is a valid option for people who are using ketogenic methods to clear brain fog and feel more alert. 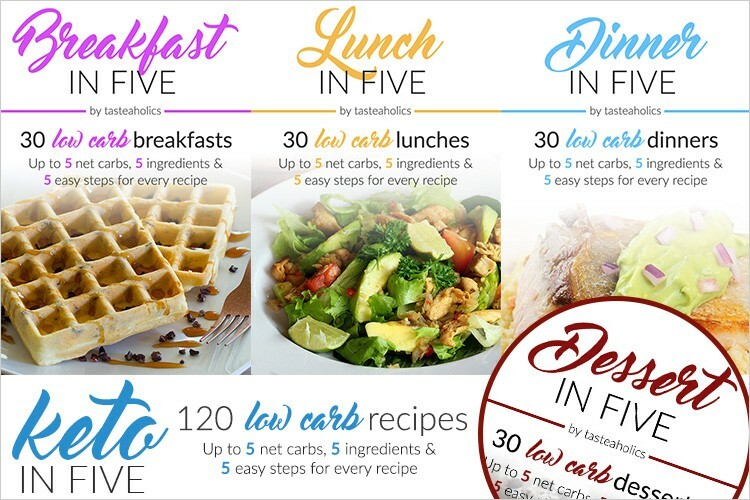 It also seems to be a great option for simply boosting a keto diet in order to burn body fat more quickly. This depends on how your ketogenic plan is working for you. If you’re happy with your keto diet as it is, you might not need a supplement—but if you’re a keto fan experiencing trouble with fatigue and brain fog, this might be a good option. Bulletproof Brain Octane Oil provides quick kicks in energy and fat-burning ability because it’s so easy to digest. This is because it’s created from pure coconut oil. Using a product like this one might help you lose body fat even faster than you would on a keto diet alone. It can also help reduce inflammation in the body, which can be great news for a lot of people. Besides thinking more clearly, using a product like this might help you avoid cravings and enjoy your life more. That’s a huge plus if you’re trying to lose weight and struggle with feelings of deprivation. Blend it up in a smoothie, use it in soups, or pour it over your meat. It goes well with everything. What Do Other People Have To Say About This Product? 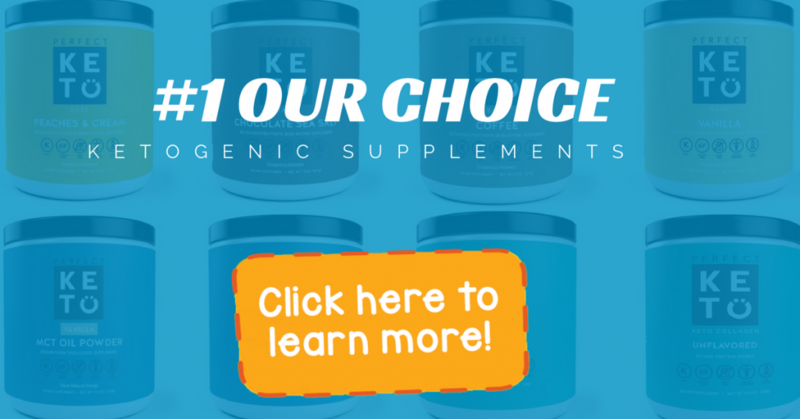 While this is one of the only supplements on the market that’s purely caprylic acid triglycerides, there are some other options for getting similar results. Left Coast Performance MCT Oil—this supplement is also made from pure coconut oil, but it includes other medium-chain triglycerides as well as caprylic acid triglycerides. 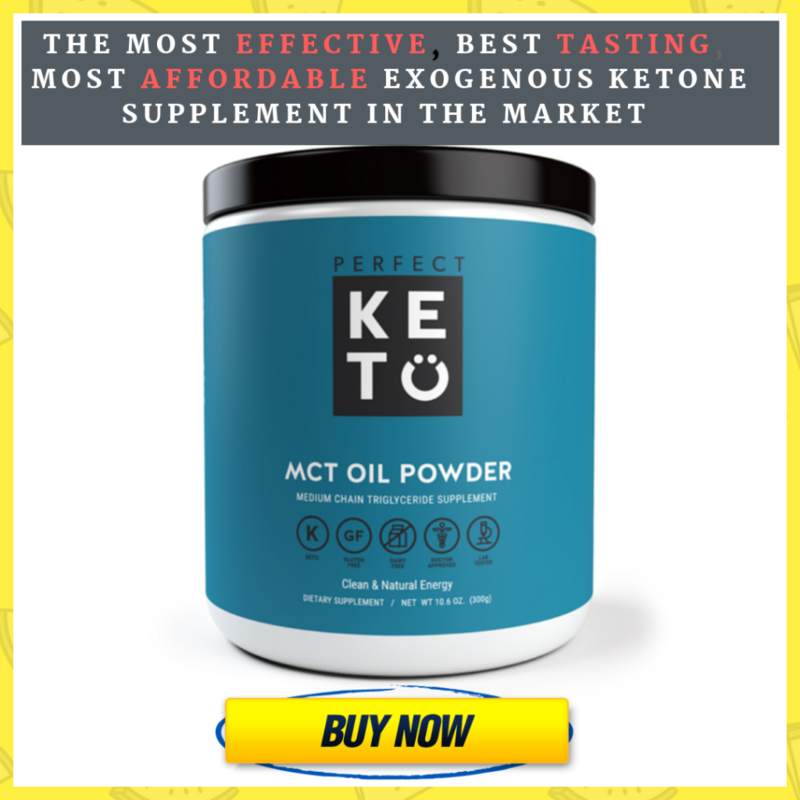 Perfect Keto MCT Oil powder—highly effective for burning fat, thinking clearly and getting an energy boost when you exercise. It’s less messy than regular MCT Oil supplements. Pure coconut oil—this isn’t as effective as MCT oils and similar products, and it can be a little bit hard on your stomach, too. Where To Buy Bulletproof Brain Octane Oil? Amazon.com sells everything from hair removal products to baby toys, so it makes sense you’d find Bulletproof Brain Octane Oil there. You can also go straight to the company website, where it’s currently listed at $23.50 for 16 oz. If you’re looking for something to help with clear thinking, Bulletproof Brain Octane Oil might be worth the investment. However, if you’re simply looking to boost fat-burning abilities from a keto diet, you might get more mileage from an alternative listed in this Bulletproof Brain Octane Oil review. Consider trying a simpler, less messy MTC Oil powder like this one.